Planning your next karaoke party at the nearest KTV Manila Area is not that tough. Especially when you know where to start. And you’d never know where to start until you draft a checklist. Ever thought checklists have gone passe? Think again. You don’t have to be a professional party planner to learn the basics of planning a karaoke party. Sometimes, you just want a venue to gather all friends at a common free time and just sing your heart out. There are simply some questions that you need to address. What kind of event is on your mind? Karaoke is the bonding tool with which the party will commence. But what kind of party? Most parties exist for a purpose. It can be a birthday party shared with friends and family that enjoyed singing too. It can be a “despedida” (farewell party). You can send off your closest friend before going abroad for good. It can also be a “bienvenida” (welcoming) party. You’d like some friends and relatives to join in welcoming back a long lost family member after several years of being away. And of course, it can be Christmas party. Karaoke parties in KTV Manila Area often serve as the ideal way to unwind during the holidays. How many people do you want at your event? Your first ever planned karaoke party need not be that big. A smaller number of people is easier to manage. There is an intimate atmosphere. And friends and family find it easier to sing when there are less “spectators”. This best explained why some joints at the KTV Manila Area have KTV rooms. Not too small to cramp the guests in. But not too big either that some guests can pull off cartwheels. Some KTV’s have rooms wide enough for some guests to enjoy karaoke while slouching on the floor. Your call, basically. Filling up the room without cramping it lies in knowing first how many people can an ideal medium-sized KTV room can fit in. 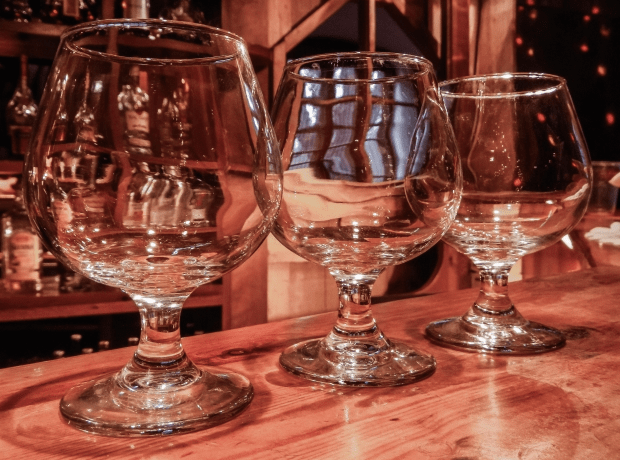 Alcoholic drinks usually make it to the menu as a convenient excuse for shy guests. It’s an accepted norm among party-goers who frequent joint in KTV Manila Area. No matter how talented some guest can be in singing. They still need some loosening up. Then you have to think of the bar chow. It would usually help alleviate that bittersweet after taste of some alcoholic drinks. And drinking with a full tummy is still better than going straight to the bottle especially when the night is still young. 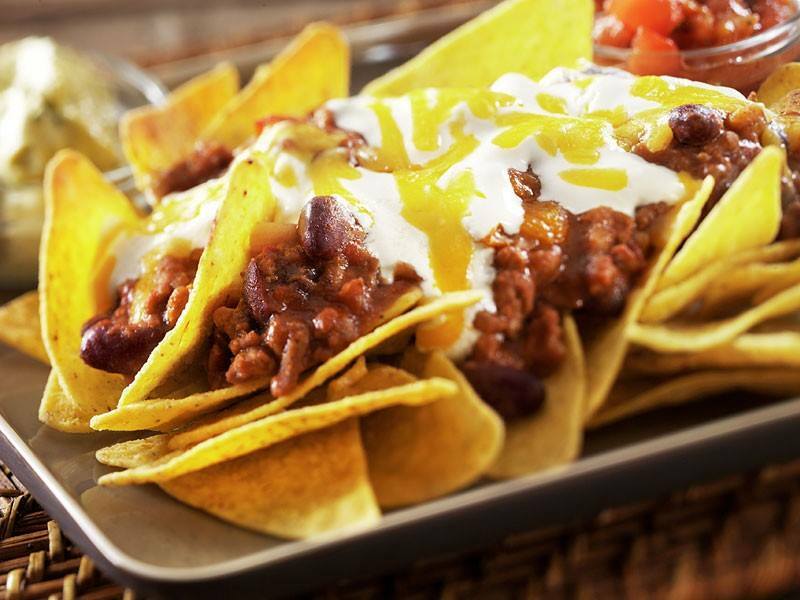 Nachos with meat is highly recommended for quicker full feeling. Any decorations, handouts or giveaways in mind? The venue may be a room in some KTV Manila Area. But some rooms are wide enough for a mini-party with you as host. Decorations would usually be hung around the place to emphasize the kind of party thrown. Giveaways are expected as send-off to anyone who accepted the invitation and showed up at your planned karaoke party. 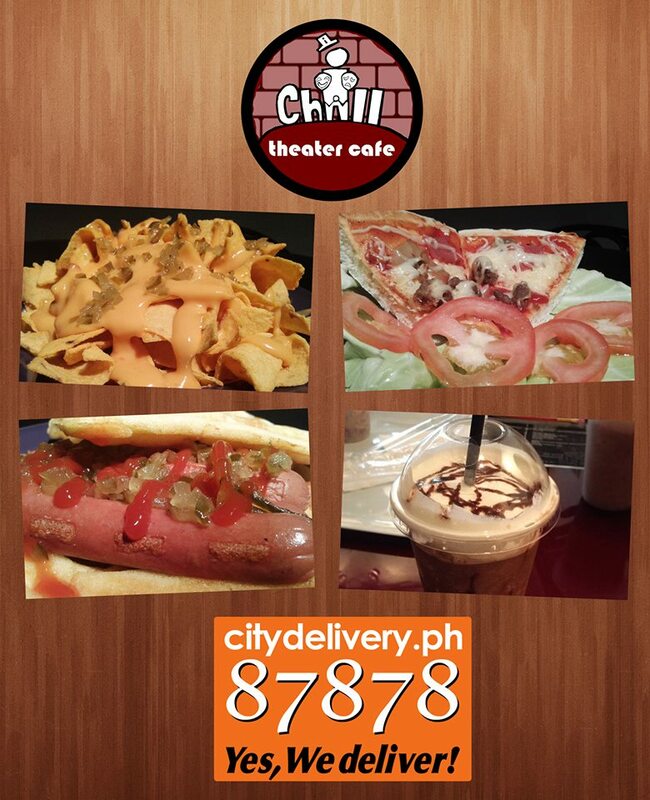 Why choose iChill Theater Cafe? Includes karaoke usage in-house or using your own laptop connected at our overhead projector. There is Extreme Magic Sing in-house. WiFi is for free so you can use the karaoke channels found on YouTube. Even cable access becomes a viable option. Simply by connecting the overhead projector to the VidOK cable channel. Ideal for party planners with budget allotted for the consumable food. Option 2: Food Paid Separately. Order food items listed at iChill’s menu. Or bring your own along with your own choice of alcoholic drinks. The aforementioned Magic Sing, free WiFi and cable access are applicable in this option too. Ideal for party planners checking out wholesome alternatives at KTV Manila Area. For more inquiries, call iChill Theater Cafe on their landline at 3135321. More details are found at their social media accounts. So like their official Facebook page. And follow them on Twitter @iChillTheater. May the coffee be with you.